Hogue Wood Grip - Goncalo Alves, Ruger SP101 (81200) NEW!! Hogue Ruger SP101 Grip Rosewood Laminate (81500) NEW!! 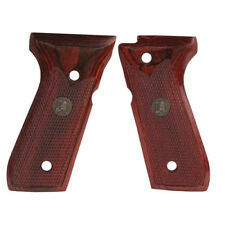 Hogue Sig Sauer P226 Pau Ferro Wood Grips (26310) NEW! !